Parents are encoraged to arrive at 5 p.m. for celebration and checkout! Come and see how your child has grown in Christ throughout the course of one short week! One of the last activities campers will participate in is a low ropes teambuilding obstacle course. 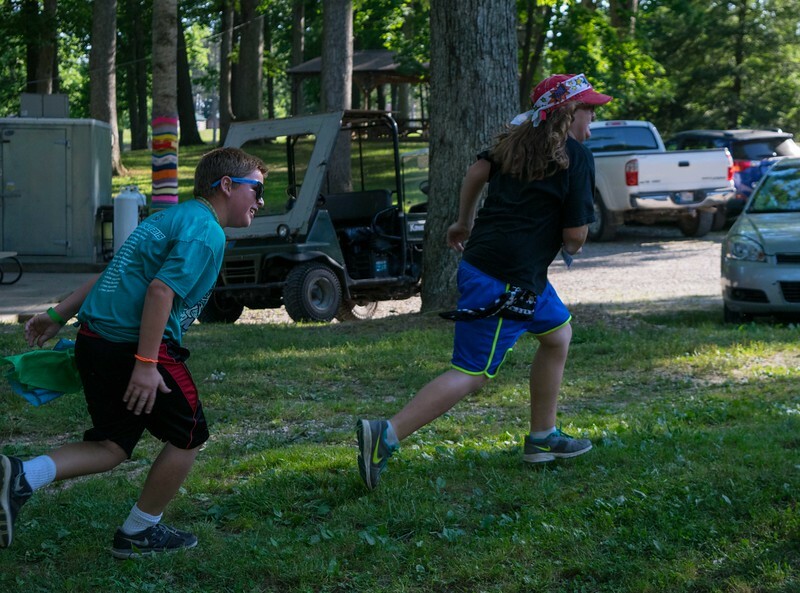 The course consists of obstacles such as a human teeter-totter and a minefield that each camper must pass through with the help of his or her teammates. What camp is complete without dinner over over the campfire? Campers cooked their own hot dogs and marshmallows (with adult supervision of course).
! [alt](https://photos.smugmug.com/photos/i-JDjSFgS/0/L/i-JDjSFgS-L.jpg) #Mighty, Mighty God After a refreshing afternoon dip in the pool campers reunited for an early worship. 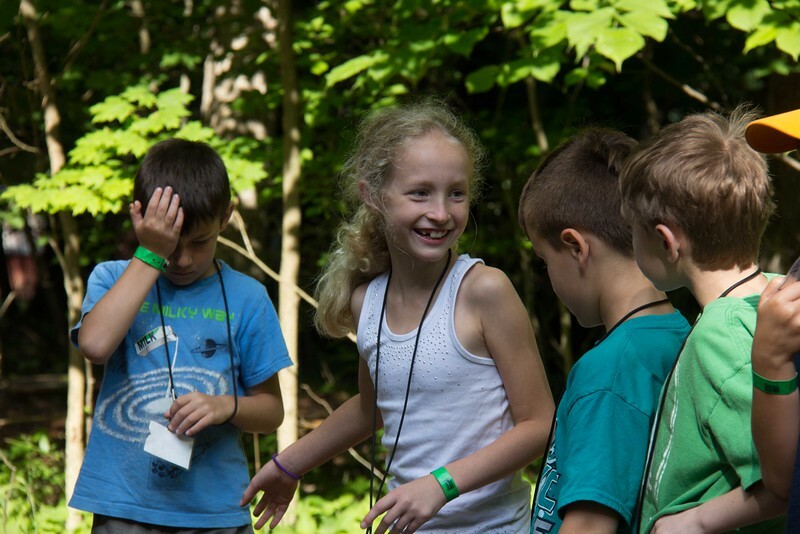 Campers heard the story of the Good Samaritan and learned a valuable lesson about bullying. ! 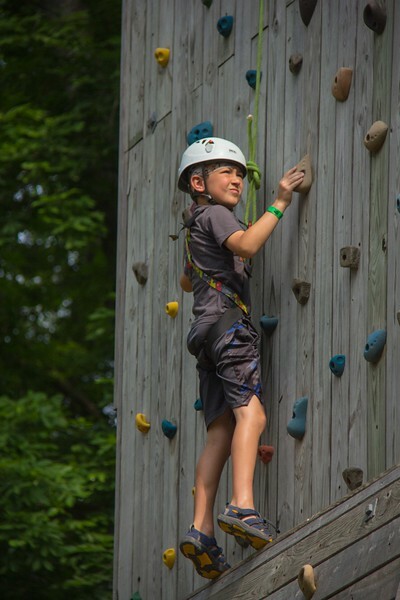 [alt](https://photos.smugmug.com/photos/i-HfWVMdt/0/L/i-HfWVMdt-L.jpg) #I Can See Clearly Now... After several days of rainy weather, the other half of our campers had a shot at the rock wall this morning! ! [alt](https://photos.smugmug.com/photos/i-rzfCqs4/0/L/i-rzfCqs4-L.jpg) Breakfast: French Toast Sticks, Potato Smiles, Sausage, Cereal Bar, Milk and Juice Lunch: Turkey Sandwiches, Potato Chips, Fruit, Lemonade Dinner: Hot Dogs, Mac 'n' Cheese, Baked Beans, S'mores, Lemonade ! 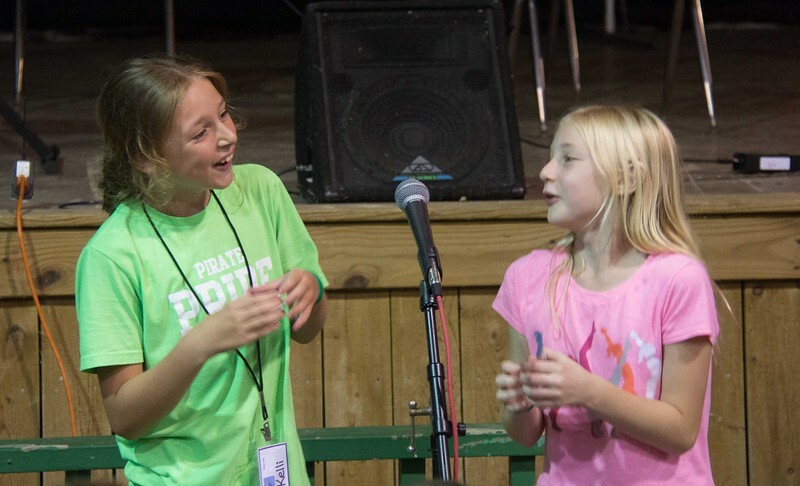 [alt](/content/images/2015/07/wednesday-thursday-5.png) #Annual Camp Talent Show Campers showed off their many talents, from their mastery of the piano and violin to singing, dancing and artistry. Look for clips from these talented kids in your end of the week video tomorrow. Another thunderstorm passed over Camp Rivervale today, but our counselors heroes saved the day with a fun activity! 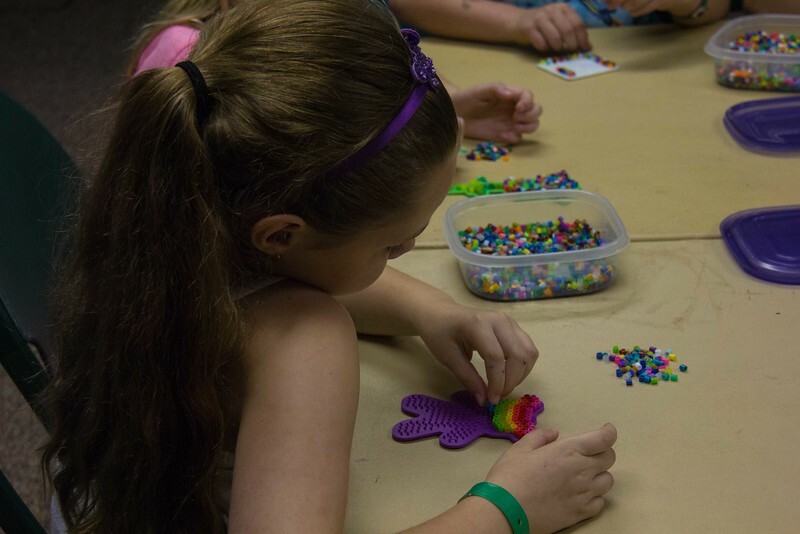 Campers filled peg boards with colorful beads and then ironed them tight to create a permanent design. Look for these creations in your camper's take-home bag! After learning about David defending his livestock with a sling last night, Sydney taught our campers how to use a similar tool: the slingshot! 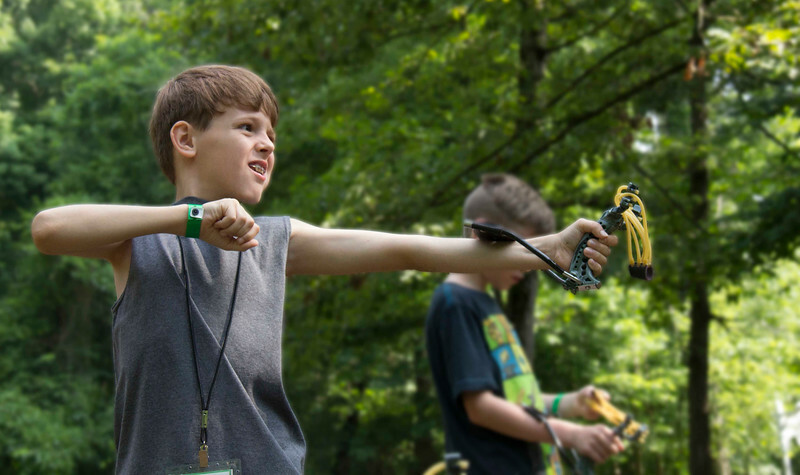 Campers also got experience with a bow and arrows under the watchful eye of our counselors and staff. As some may already know, God sent us a flood today. No worries, though, all of the campers are safe and playing indoor games with their counselors. Showing amazing courage, one team of campers climbed our 35-foot rock wall this morning despite the hot summer sun. The bravest of the bunch flew down our zipline to safety. 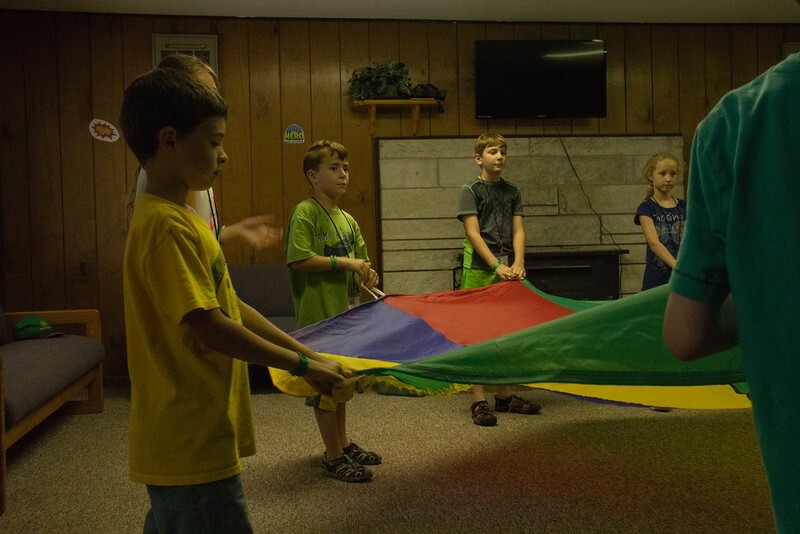 After the rock wall, campers played parachute games like Shark Attack and Cat and Mouse. Camp counselors received a well needed break around 6:30 and Rivervale Staff swept in to coordinate activities such as handkerchief tag and nine-square. In the afternoon the kids customized their very own Camp Rivervale bandannas and name badges. Imaginations ran wild and the results were both colorful and creative. Visit the camp gallery to view the artists working on their masterpieces! 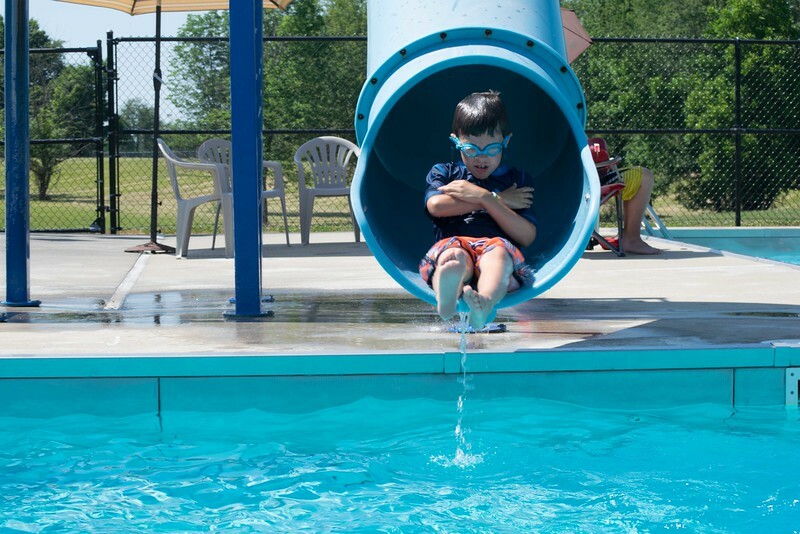 Because temperatures will climb over 90 degrees this week, we've scheduled plenty of pool time for our campers to cool off. As an added bonus, Sydney, our head life guard, is giving free swimming lessons to a few lucky campers! In accordance with our Hero Headquarters theme, campers had a surprise visit from firefighters and even a helicopter rescue team! 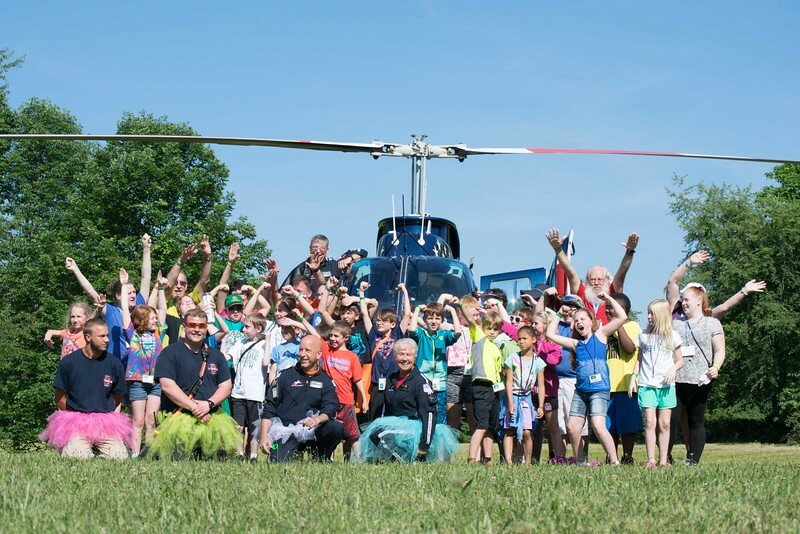 The Air-Evac Lifeteam flew in from Paoli to show our campers how they save lives every day. 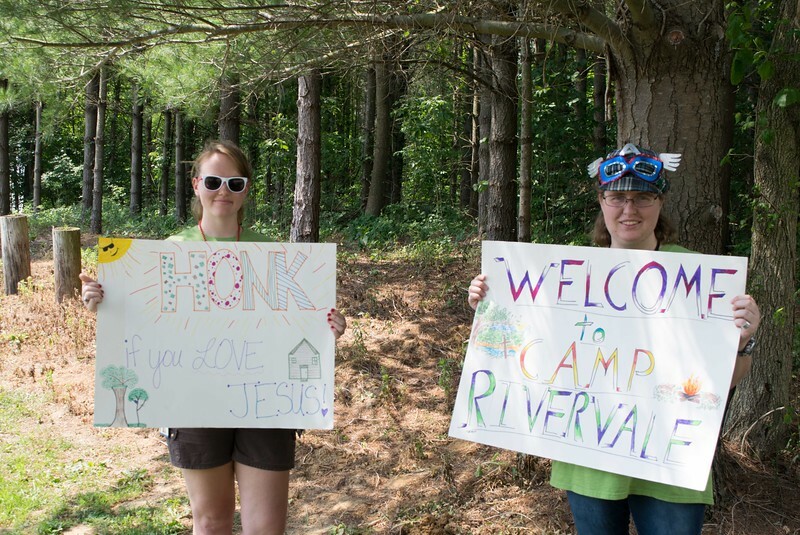 This week Camp Rivervale gives a warm welcome to our first official group of campers! This week, students will be making great use of our facilities, using everything from the rock wall to the swimming pool. 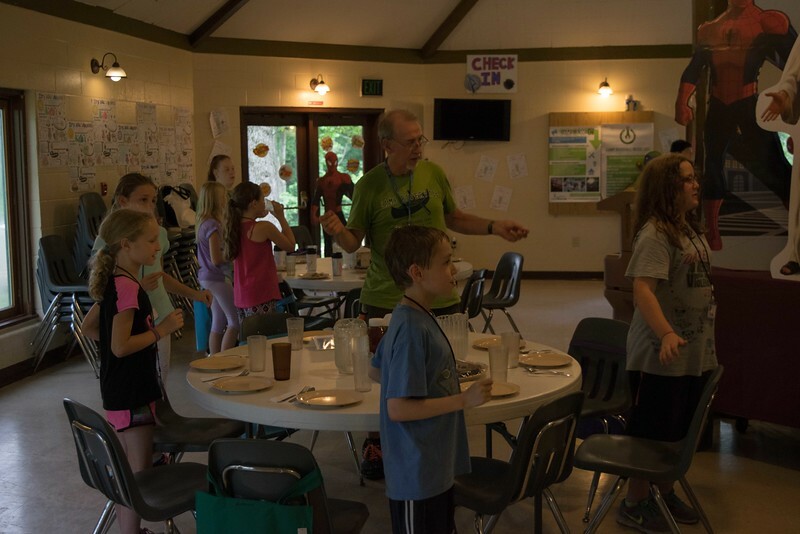 Campers are already getting closer to God and each other through our family style meal setting at lunch and supper.